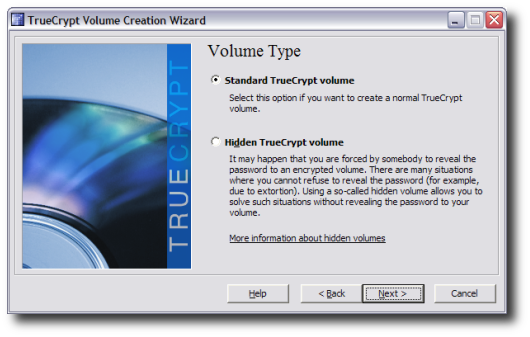 TrueCrypt version 6.0 has been released and available for download. 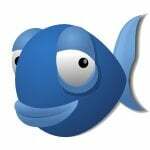 It is free open-source disk encryption software for Windows Vista/XP, Mac OS X, and Linux system. A perfect software for laptop or desktop system which allows data be to be protected even when the OS is not active, for example, if data is read directly from the hardware. Version 6.0x offers parallelized encryption/decryption on multi-core processors (multi-processor systems). Increase in encryption/decryption speed is directly proportional to the number of cores and/or processors. Ability to create and run an encrypted hidden operating system whose existence is impossible to prove. 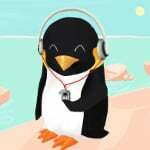 Ability to create hidden volumes under Mac OS X and Linux. 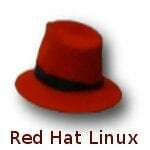 Visit offical site to grab open source disk encryption software. i downloaded TrueCrypt some time back and i think that TrueCrypt is amazing, its use of cascading algorithms is incredibly strong. i think that with that feature, security is endless!! !